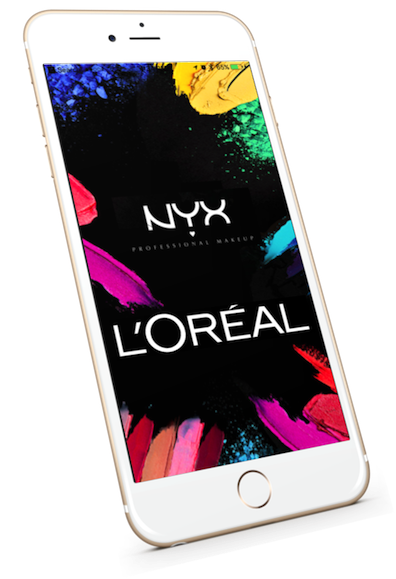 L’Oreal youth cosmetic brand NYX captures walk in customers information to add it real time in their CRM. 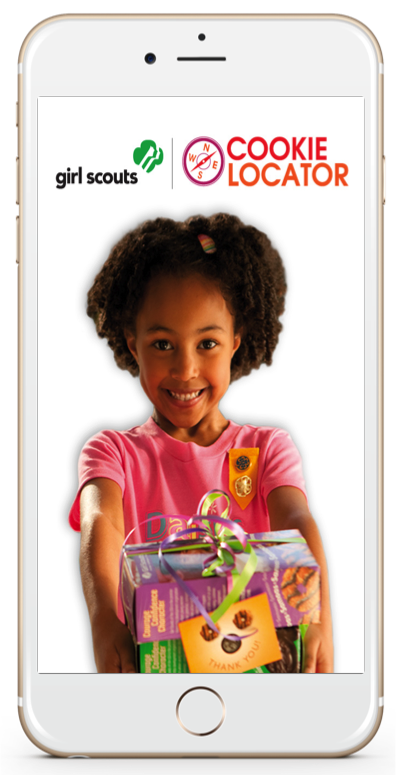 Girl Scout Cookie Locator from Kellogg’s far surpassed goals to driving cookie sales to new height. Floating pictures in Time Square to celebrate New Years Eve made NIVEA Plant a Kiss an instant success.